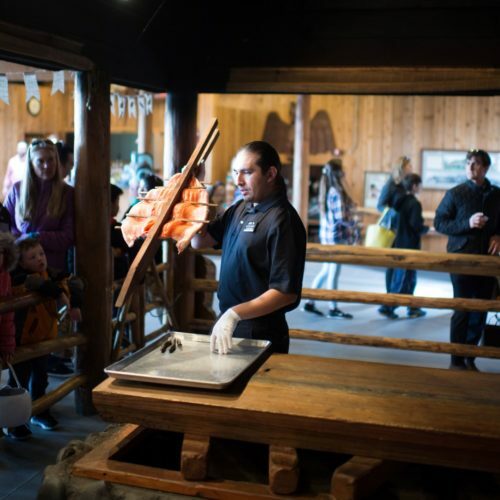 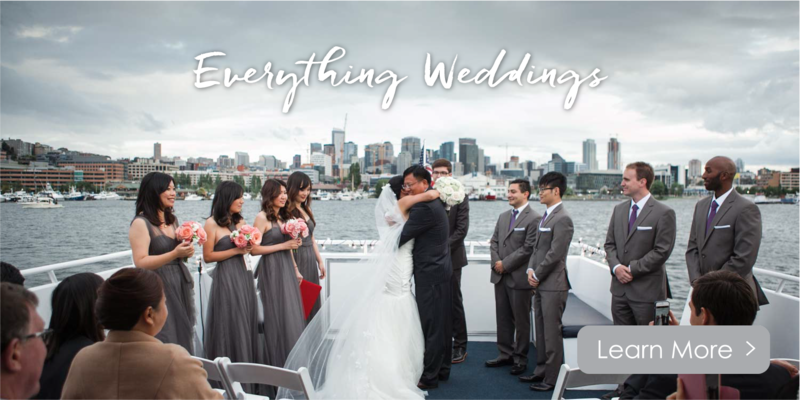 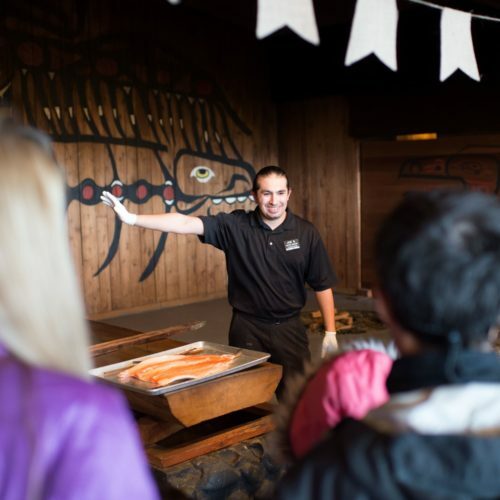 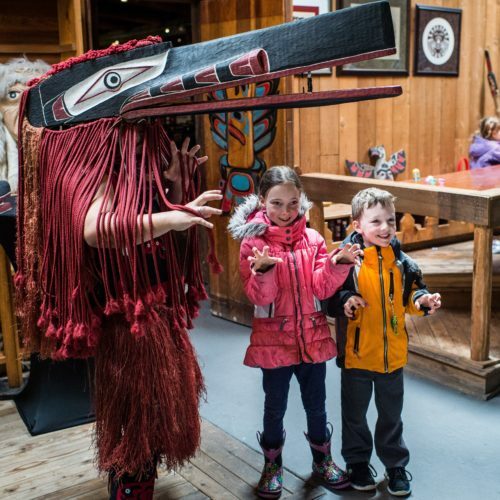 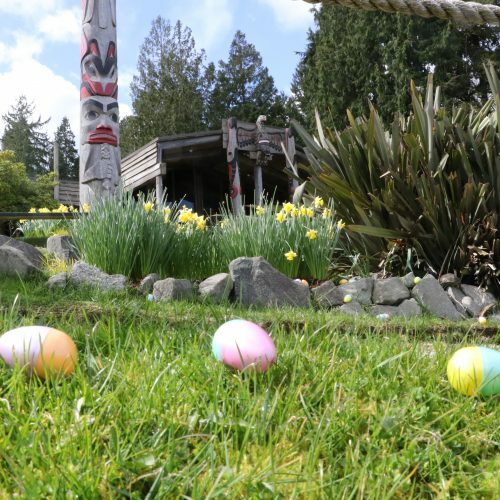 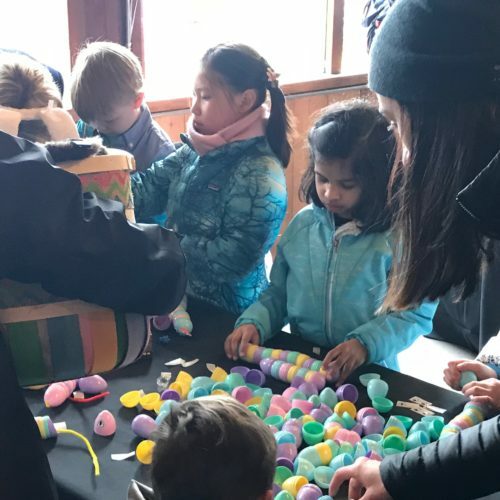 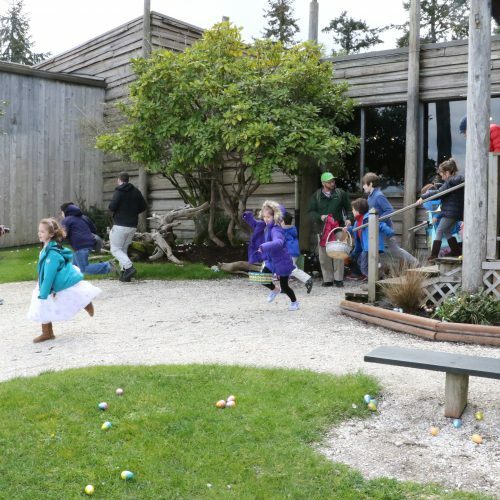 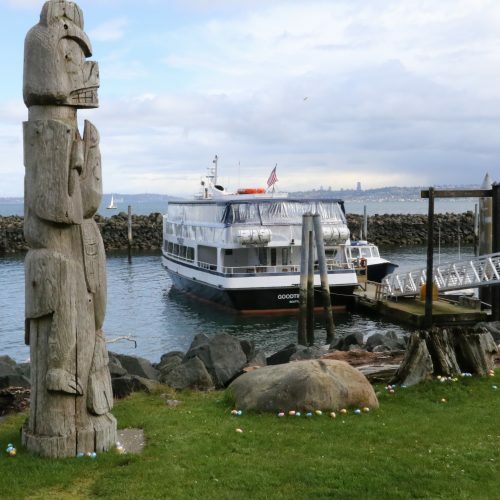 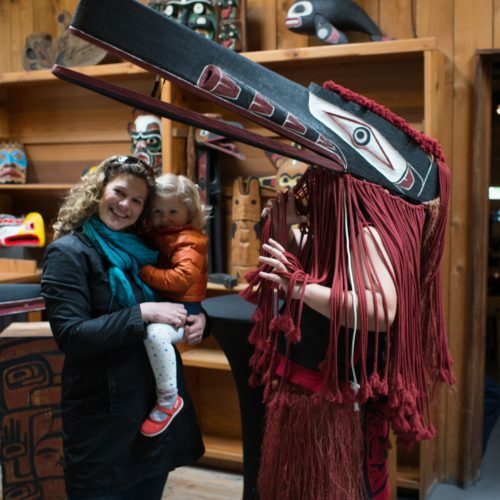 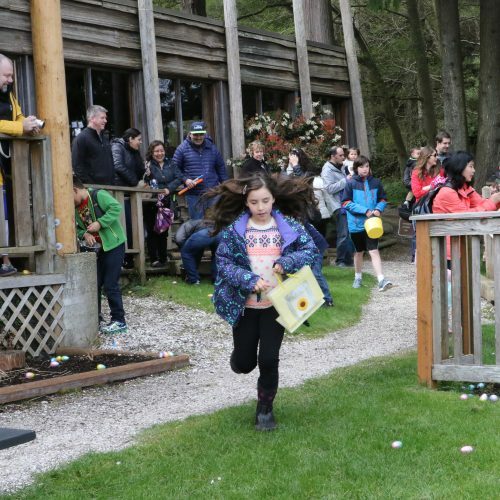 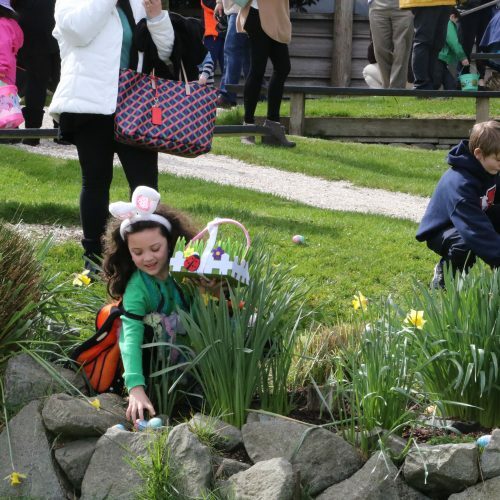 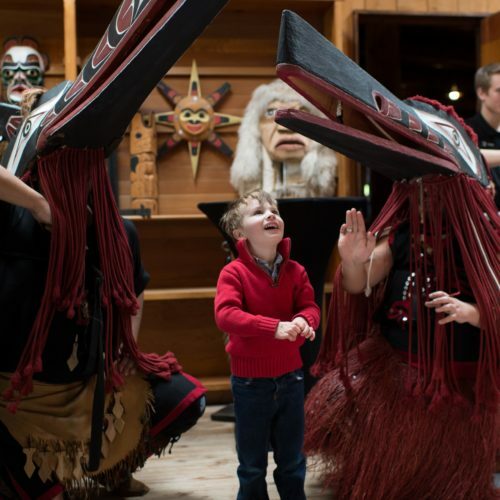 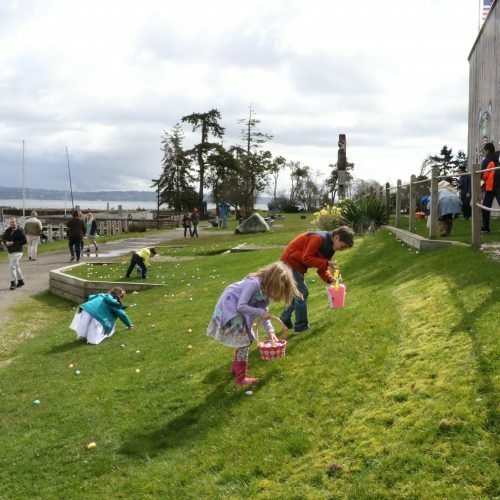 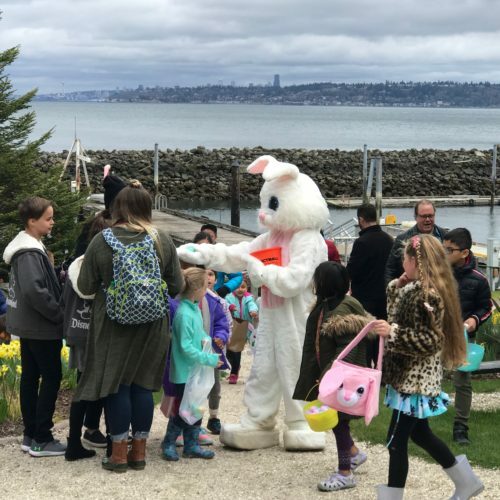 Bring your Easter baskets to Tillicum* on Blake Island where you’ll be treated to a delicious brunch buffet with french toast, bacon & more, two age-appropriate Easter Egg Hunts, cultural activities and fun crafts to enjoy. 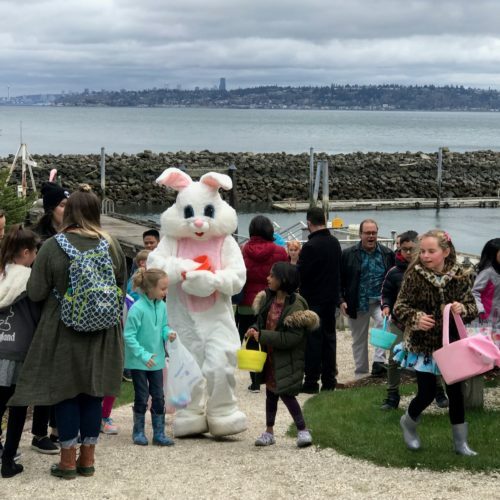 The Easter Bunny will make an appearance so don’t forget your cameras! 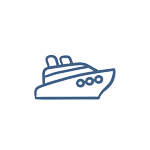 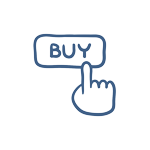 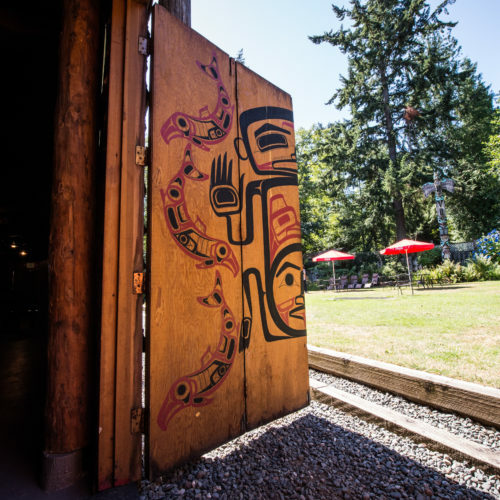 *Tillicum facility under lease, operated in conjunction with the WA State Parks and Recreation Commission.